Getintothis‘ David Hall reports on BBC Music Day 2016 event across the UK, with those in Liverpool set to centre on the International Mersey River Festival. BBC Music Day returns bigger and better for 2016 on Friday, June 3, boasting performances all over the UK, and featuring headline shows from Duran Duran and Laura Mvula at the Eden Project. The iconic Mersey waterfront will host a stunning BBC Introducing showcase featuring both emerging and established Liverpool artists. Natalie McCool, Claire Macleod and Cavalry will all feature, alongside a host of GIT Award nominees in Clean Cut Kid, The Sundowners, Xam Volo and The Tea Street Band, as well as last year’s GIT Award One to Watch Louis Berry. Scottish indie stalwarts Travis meanwhile collaborate with the BBC Scottish Symphony Orchestra in a concert at Glasgow’s legendary Barrowlands, which sees 1,000 free tickets being given away for the event. With unique regional events held across the country, BBC Music Day 2016 is set to be a UK-wide annual celebration that aims to unite communities across different generations. Festivities at the Liverpool leg will culminate with a DJ set from Fun Lovin’ Criminal Huey Morgan and a headline slot from none other than Billy Ocean. 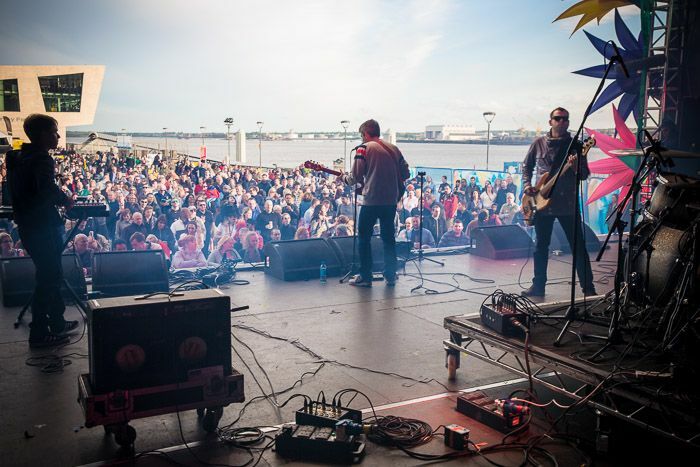 BBC Music Day in Liverpool will take place as part of the International Mersey River Festival, a free three day family event promising music and entertainment on the banks of the Mersey, June 3-5. 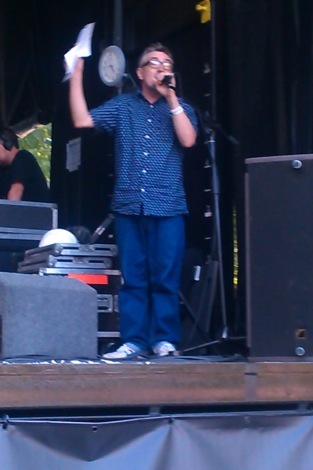 Highlights from 2015’s International Mersey River Festival included a set from Craig Charles’ Funk and Soul Show, as well as performances from Rebecca Ferguson and Dave McCabe and the Ramifications.